An invited group of family, friends and colleagues, including several prominent Salmagundians, gathered at the Art Students League to honor Will Barnet (H-2003), who passed away this past November 13th at 101 years of age. Speakers included ASL President Ira Goldberg, Ray Kinstler and Will’s eldest son, Peter. A large-screen slideshow of Will’s work as well as candids taken throughout his lifetime was projected in the background. Wende Caporale & Dan Greene. Bonnie and Mohammed Yousuf with John Morehouse. Gil Winter & Mohammed Yousuf. Very late notice was received by the club on October 15th that longtime member Malcolm N. MacKenzie passed away July 7th, 2012. 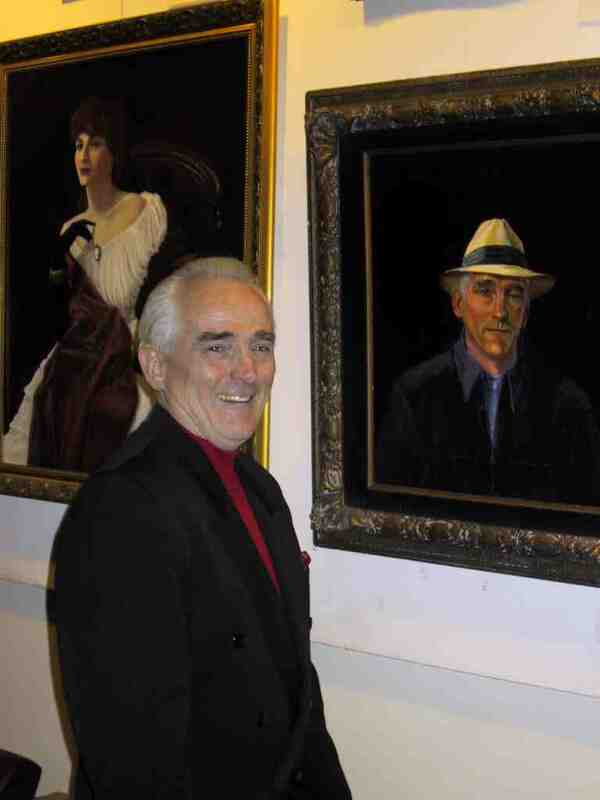 Malcolm’s tenure at the Salmagundi Club began as a Scholarship applicant in 1971, rising through the ranks to ultimately occupy a seat on the Board of Directors as Chairman of the Art Committee. Stepping down from that position after a number of years, Malcolm continued his participation in the club’s activities as both an exhibiting artist and volunteer staffer on auction nights. Born in Tulsa, Oklahoma in 1948, the son of a physician, Malcolm moved to New York City in 1966 to study with Frank Reilly. 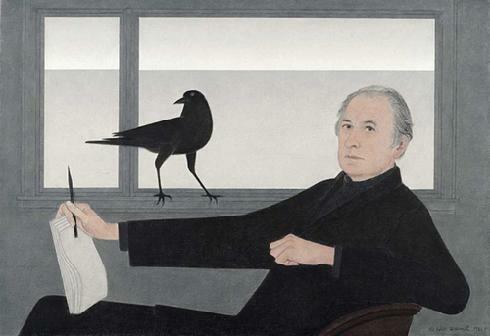 Reilly was known for his broad knowledge of the basic tools of art and his ability to simplify his composition, making him one of the most sought out teachers on the New York art scene. Artistically, Malcolm developed his own voice using the fundamental formulas of classical training to interpret New York landscapes and environs in his own way. 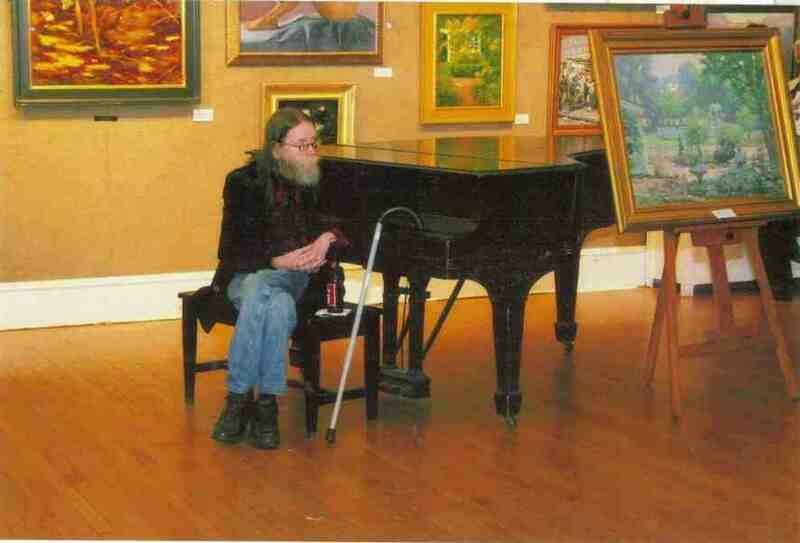 Looking at Malcolm’s oil paintings, one can immediately identify his work. He painted what few artists would select as a subject: discarded images in one’s local setting, a computer station, a television set, a bottle of whiskey or an unassuming neighborhood bank branch. Sought out by museum galleries in New York and elsewhere throughout his lifetime and the recipient of many awards, Malcolm was never driven or motivated by the need for recognition. It was always about the art. A 2010 retrospective exhibit in the Patron’s Gallery provided a detailed look at Malcolm’s body of work.